Warm your hands or store small stuff in dual kangaroo pocket. Features Ribbed hemband and sleeve cuffs. 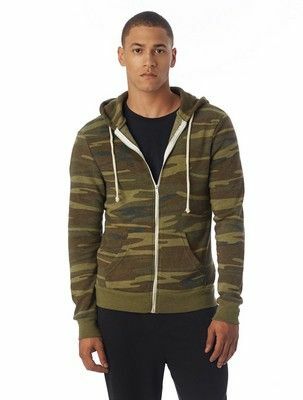 This Rocky Printed Eco-Fleece Zip Hoodie creates a flattering, fitted appearance. 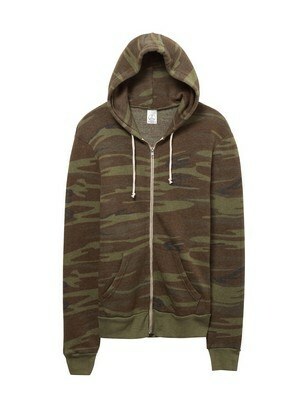 It’s made of 50% Polyester, 46% Cotton, 4% Rayon. Features a drawstring to allow the hood’s size to be customized for the most comfortable fit. Our stylish wholesale totes are sure to get your company the recognition you seek.